Play Fantasy Cricket and Win Real Cash Daily! 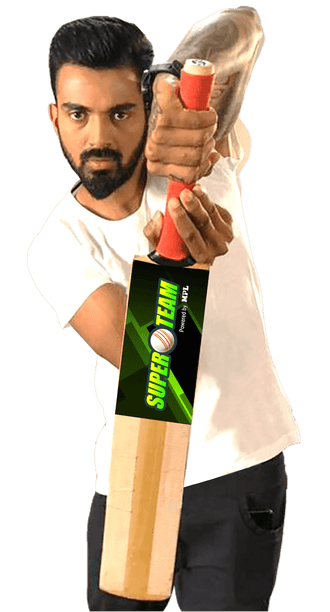 MPL pe SuperTeam Banao, Paise Jeeto! Participate in Cash, Token or Practice Contests! Win a contest, become a Hero!